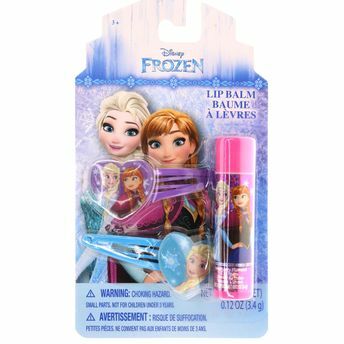 Let your little girl channel the princess in her with Disney Frozen Lip Balm set. It contains two clips and one lip balm featuring Frozen characters, this set will help you deck up your little princess in stylish accessories. The lip gloss is safe for kids aged 3 years and above. It is made from non-toxic, water-based formula.